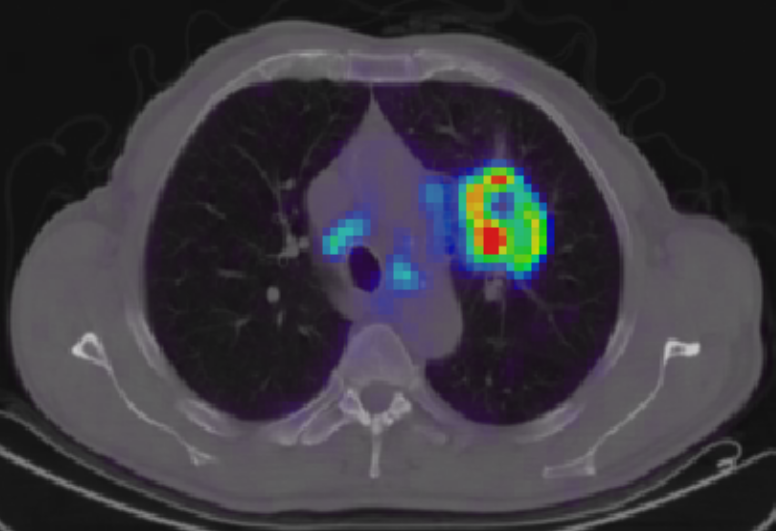 The goal of the ACTION team is the effective integration of multimodal imaging (PET/CT/MRI) into the therapeutic context in oncology. This integration goes through several steps. The first one concerns the improvement of the quantitative and qualitative precision in imaging in order to more precisely identify the biomarkers which will then make it possible to choose but also to evaluate the therapeutic regime. 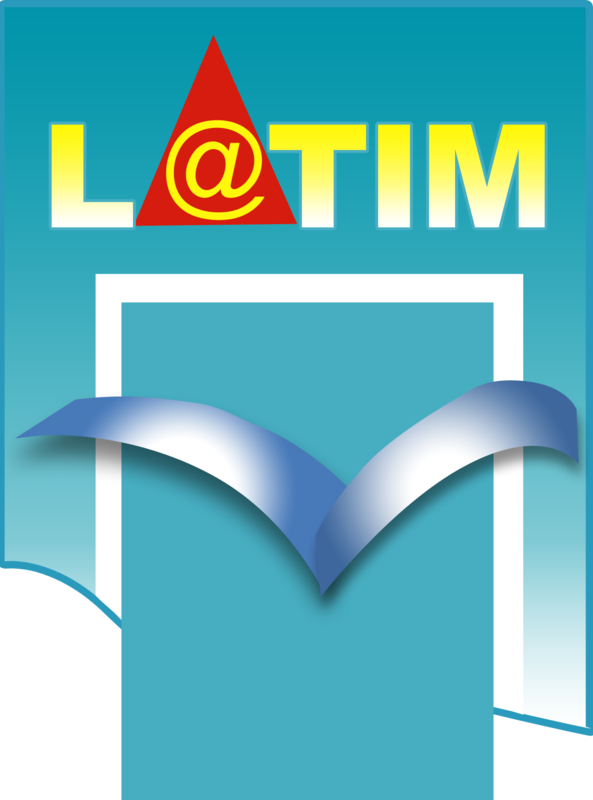 In this field, important developments are to be carried out for a multi-dimensional reconstruction which will integrate in the same algorithm the characteristics of the imaging systems but also factors related to the patient (the physiological movements and the patient/imaging agent interaction, for example). All these developments will be compatible with routine clinical use thanks to the emphasis on feasibility in terms of computation time. The second axis focuses on the extraction of biomarkers which will be complemented by the development of multiparametric models characterizing tumors with a multimodal and multi-scale approach. In addition, the integration of this information into biological models will allow the development of decision support systems that are relevant in the context of oncology treatment. The third axis of the ACTION team will be dedicated to the field of radiotherapy, which together with surgery represent the most used therapeutic options in oncology. In this area, the work of this axis will be on the one hand specific developments for taking into account movements and on the other hand numerical simulations, to optimize dosimetry in external and intraoperative radiotherapy. 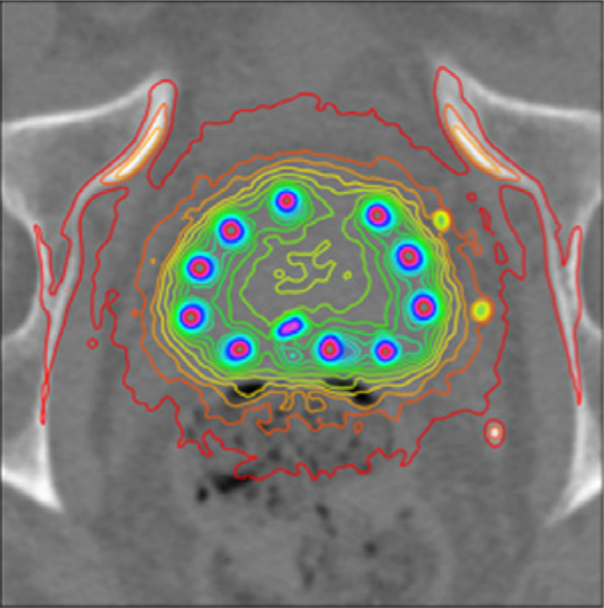 In this same context, new approaches will also be proposed to implement personalized dosimetry using multimodal imaging to automatically identify tumor volumes but also sub-volumes that could benefit from higher doses. The three proposed axes are complementary and have the common purpose of optimizing the use of multimodal imaging in oncology applications.